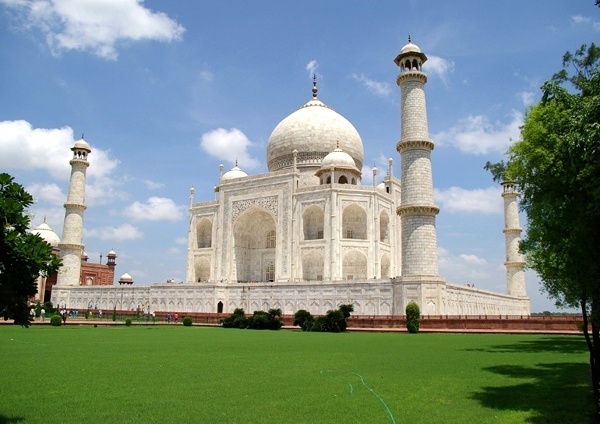 Taj mahal is the most famous building and the most beautiful cemetery in the world, which is located near the Agra city and located 200km in south side of New Delhi the capital of India. Taj mahal is one of the 7th wonder of the world and very famous because King Shah Jahan built it in memory of his queen. This building was built is order of Shah Jahan 5th imperial of Gvrgany hind in year of 1631 in memory of his Iranian queen Mumtaz Mahal, who was died in a war trip, then Shah Jahan also laid in that area. Taj mahal was built in 22 years recently three century pass from age of this building. Mumtaz Mahal was one of the Iranian noblest Ab. Husain Asif Khan’s daughter and she was born in Agra Hind. If prince Khurram recognized to Shah Jahan haven’t seen Banu Begum recognized to Mumtaz Mahal in year of 1607 today maybe there weren’t any sign of Taj Mahal in the world. 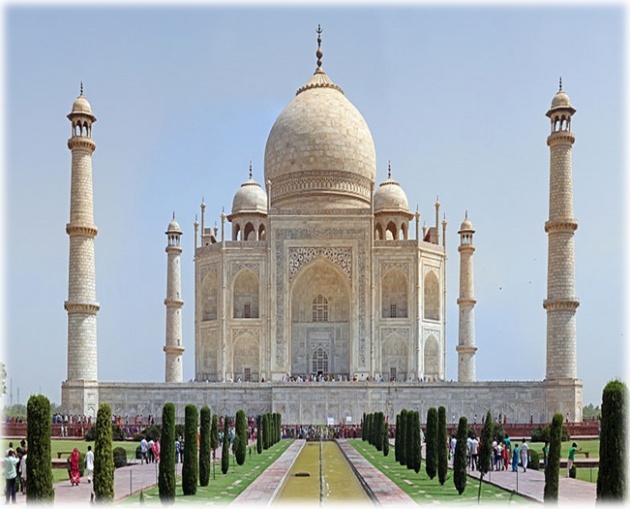 Shah Jahan has chosen a place along Jamna road because of this building, Taj Mahal is a cemetery with 58m high and 56m that was built near the Agra Hind and state of Uttar Pradesh on a huge board 100m by 100m made of marble made. Shah Jahan had planned to build another cemetery same to Taj Mahal he wanted to connected these two cemetery with a bridge together. 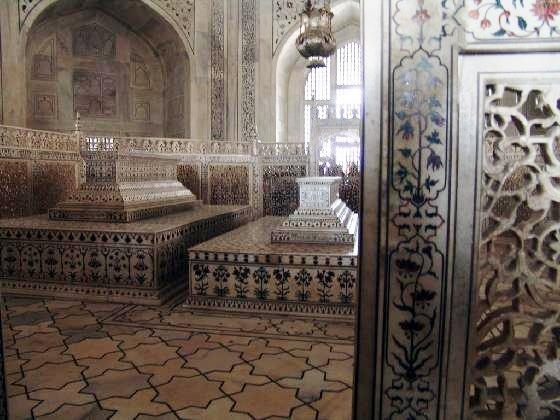 Shah Jahan to be decided to build another cemetery opposite color of Taj Mahal with black marble, but destiny become like this not to build the second cemetery and Shah Jahan lay next to his wife. she is in eleventh class in amir ali shar navai high school .she is 16 years old and she is also a blogger in filmannex . Really beautiful one, I love this place..